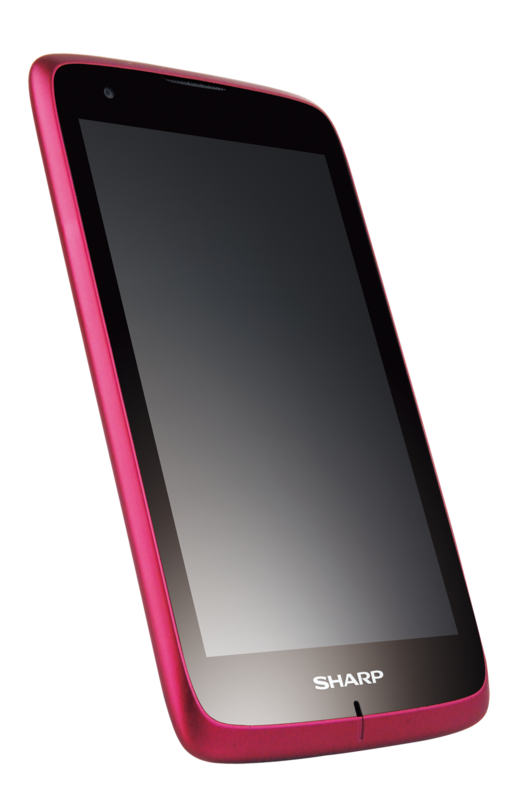 18 October 2012 – Sharp, Japan’s leading mobile handset manufacturer, has announced its foray into the Singapore market with 3 Android devices, distributed by Brightstar Corp. They are the SH530U, SH631W, and SH837W. Dual SIM, useful for consumers who owns multiple SIMs, negating the need to hold multiple devices. 5-inch WVGA (800×480) screen, large for comfortable viewing of video content. The 4.5” qHD SH631W and the 4.7” HD SH837W will be made available in November and December respectively, in time for the holiday season. Prices will be announced closer to the launch dates.